Make Money Online Reviews Will High Ticket Cash Machines Help You Earn High Affiliate Commissions? 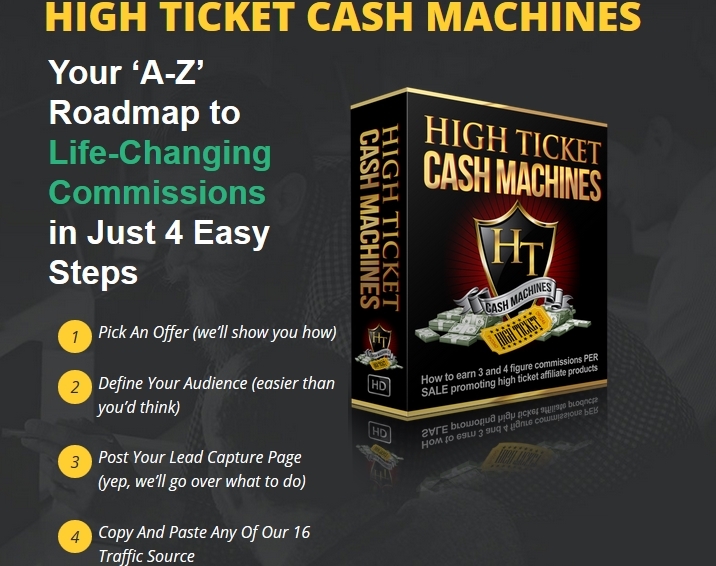 Will High Ticket Cash Machines Help You Earn High Affiliate Commissions? Rating: 3 It's a good start to affiliate marketing but needs more content and support. The Good: You get several good videos on topics such as audience research, ad analytics, landing page creation, etc. You get to join a private Facebook group for program members. The Bad: Nothing at all is said about building or using a website. You have very limited support from the program creators. The Bottom Line: It's a good system that could use additional development. There are better choices out there. 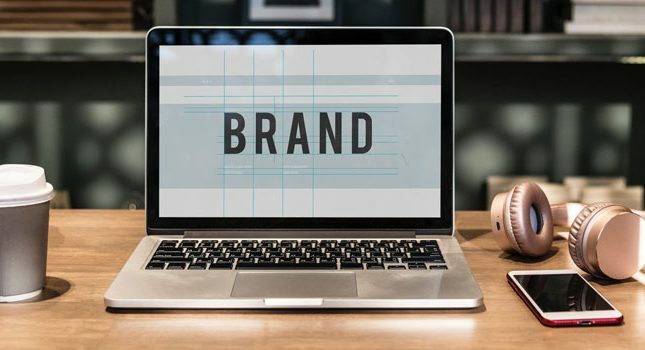 If you’re an affiliate marketer, you may have shied away from selling high priced items because of the fear that your audience would not spend that kind of cash on your promoted offers. 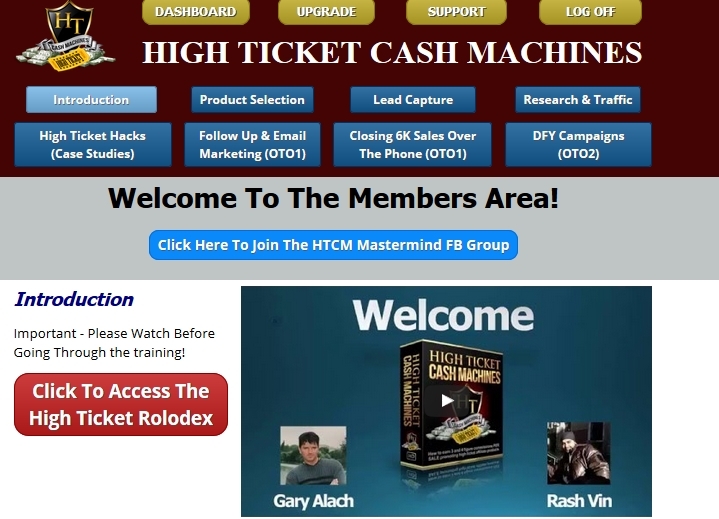 Going contrary to that fear, Gary Alach & Rash Vin have offered an online training system called High Ticket Cash Machines. This system shows you how you can select, sell and profit from highly priced affiliate products. Why would you want to sell high ticket items over low ones? Back when I created my first affiliate website, Gelato Maker, I knew that selling even one gelato machine at the going range of $400-$1200 was far superior to selling socks or mixing bowls. Why? Because even at the low 4-6% Amazon commission rate, I still made $16-$72/sale for my troubles, not a buck here and a buck there. So, I could understand the premise behind this product. However, would High Ticket Cash Machines deliver on its promises? I purchased this system at its advertised price of $16.97 to find out. At first, this page appeared to hold a lot of information. However, looking closer, I found that many of the buttons went to upsells or site functions like Support or Log Off. The buttons that had information were the middle ones, and went to videos that were divided up into modules. In these three videos, you learn how to select the right affiliate products from networks like Clickbank. You also are taught about the basics of CPA offers and the networks where they are located. 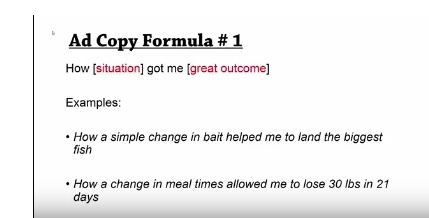 In these three videos, you learn the three major elements of effective affiliate marketing: landing pages, ad copy, and optimization and analytics. The landing page video spans over 20 minutes and goes over the basic elements of a landing page and how to include them. Several example landing pages are provided. The ad copy video is shorter (just over six minutes) and covers eight different templates you can use in your email and landing page copy. The last video spans over 18 minutes and discusses how you can optimize and test your landing pages. Google Analytics, Lead Pages, Super Ad Tracker and Epic Squeeze are introduced, and some of these programs are noted as being free, while others cost money to use. This area features an impressive 15 videos, most of which describe different PPC and ad networks (e.g., Facebook Ads, Solo Ads, Bing PPC Ads) where you can place your product offers and landing pages. The remaining videos cover competitor traffic analytics, audience research, SEO and keyword research, article marketing, other traffic sources (e.g., classified ads), and retargeting. Within the audience research video, I learned a good deal about understanding my audience’s demographics and behavior by using platforms such as Google Analytics and SEMRush. In addition to the three training modules, the High Ticket Cash Machines dashboard also featured High Ticket Hacks (Case Studies). 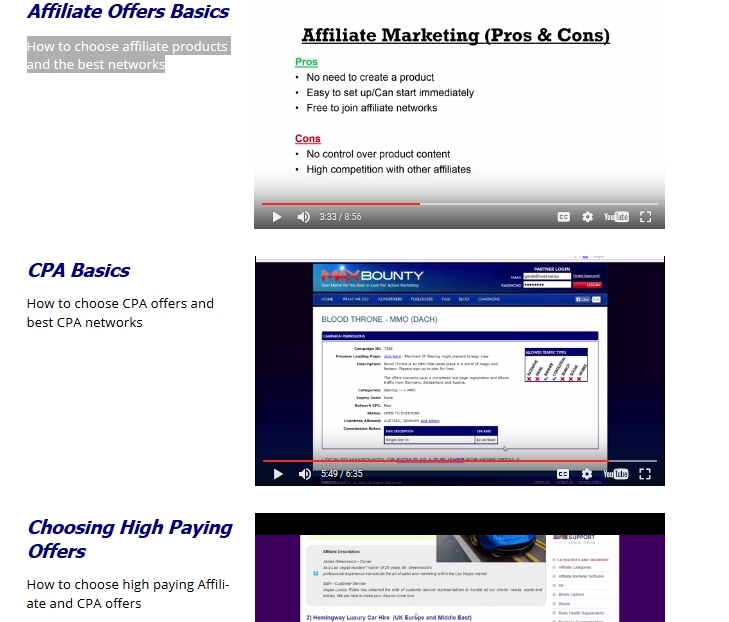 Here, four unique affiliate selling case studies are showcased. Gary Alach describes how he added two bonus products to his affiliate product offer and increased his sales as a result. Gary describes how he published a product review on Facebook and gave his affiliate link via private message to anyone who contacted him. 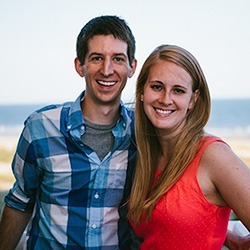 Stephen Gilbert talks about how he created his own high-priced product (a $5K/month email marketing/coaching program) and marketed it by adding video training, a money-back guarantee, student testimonials, a Facebook group, etc. This last case study, presented by Rash Vin, was a bit lackluster. To begin with, the sound quality wasn’t the best. I found it challenging to hear everything Rash was saying about his Facebook Ad campaign and how it generated sales for just 2 cents/click. Also, Rash basically showed his Facebook account and its results, but he didn’t explain why/how he got such amazing results. Rash then devoted the last two minutes of the not even four minute video to other program upsells. He offered to fully explain his Facebook Ad results in a private Skype call if you would purchase the upsell. Like any IM product sold online, High Ticket Cash Machine has its pros and cons. Educational videos that do actually teach you about advertising, creating landing pages, understanding your audience, etc. Mostly good case studies that give you ideas about how to structure your own ad campaigns. A private Facebook group where you can go to share ideas and challenges. Very little post-purchase support; the Facebook group is populated with members, not program creators. Most surprising of all: No advice or thoughts on setting up an actual website. A website is standard practice for most successful affiliate marketing. Proof-based refund policy: You won’t get your money back until you provide proof that you used this program’s advice and didn’t make any money. While its video tutorials aren’t bad and actually present a decent amount of useful content, this program completely overlooks affiliate marketing basics like website building/hosting. I found that surprising because the more highly priced your affiliate items are, the more time and resources you need to devote to content development. Selling high ticket items places potential buyers on a very long sales cycle. One of the ways you can keep that long sales cycle alive is by posting quality, informational content on your website and/or blog. 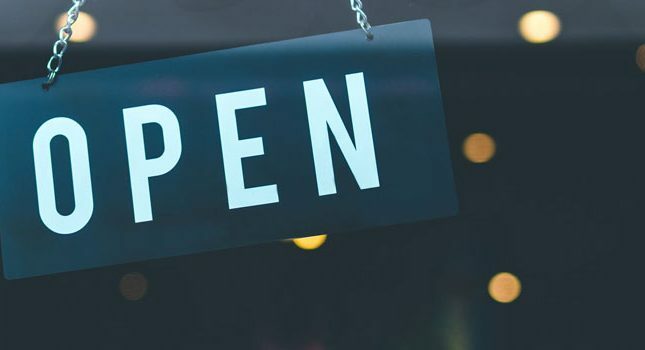 Otherwise, it’s going to be hard to convince potential buyers to purchase a product or service for hundreds of dollars if all you have to show them is a landing page. Likewise, the support you get with this system comes mostly through its Facebook group. This is OK for members who know affiliate marketing well, but it could pose an issue for newbies. If you apply what we teach in High Ticket Cash Machines and you still can’t make more than your investment back, simply contact our support team, with proof that you applied the training, within 30 days of purchase and you will a full refund. So you would need to send us details of your results and campaigns that you’ve tested using HTCM in order for us to investigate and process a refund. So, all in all, there are more complete systems out there that cover all the bases of affiliate marketing and don’t ask you to prove you couldn’t make money.